Late applications may accepted from eligible candidates provided spaces are still available in the program. Please contact facultyed@brandonu.ca prior to submitting a late application. You know it, we’ll help you teach others. 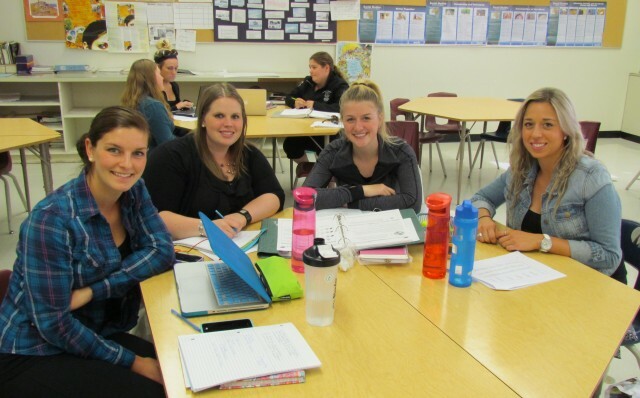 The Brandon University two-year Bachelor of Education After-Degree program is perfect if you’ve already earned an undergraduate degree and desire a future as a teacher. Choose from Early Years (K – Grade 4), Middle Years (Grades 5-8) or Senior Years (Grades 9-12) streams as you prepare for full teaching certification. Students with a BU degree can apply directly to the After Degree program. If your undergraduate degree is from a different institution, you’ll first have to apply for admission to Brandon University. This may require a transcript, other documents and a fee paid through the Admissions Office. Once you’ve been granted a BU student number, you’ll use that to complete the B.Ed. AD online application. We have a full Information Package available to help guide you through the process. Applications for Fall 2019 will be accepted starting October 1, 2018.